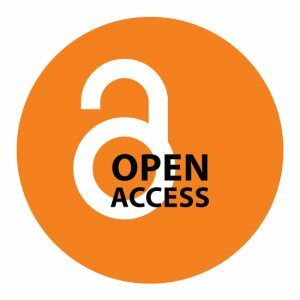 IARJSET is an open access and peer-reviewed online and print journal. IARJSET which publishes genuine and innovative research papers submitted by renowned academicians, engineers, scientists and researchers in the field of science, engineering and technology. The journal is published both in print and online version. We are highly devoted to intellectuals, engineers and scientists for their original research / ideas / developments / technical notes / results and applications in all areas of sciences, engineering and technology.